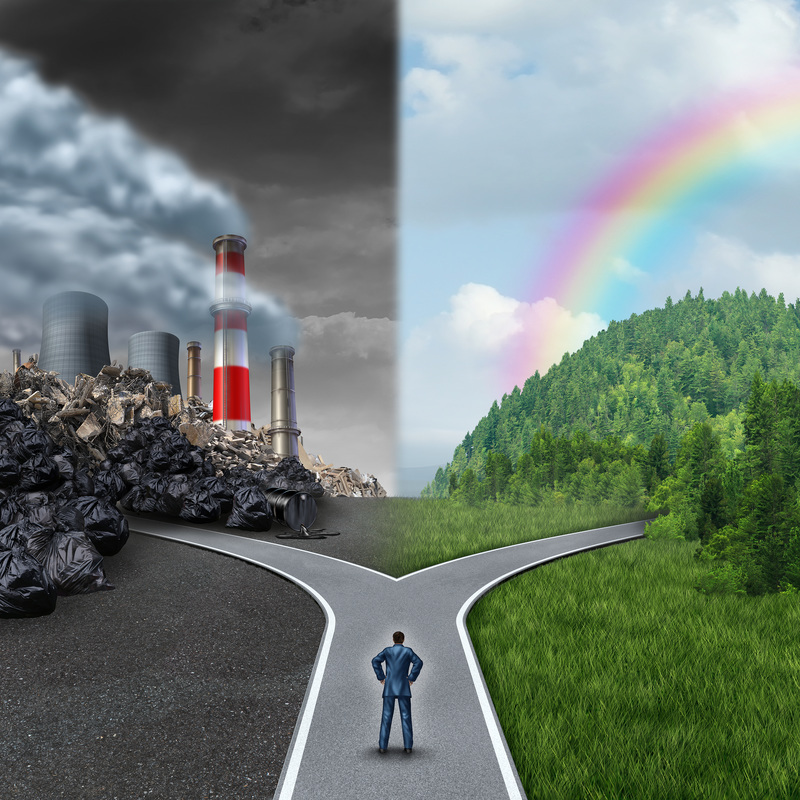 We seldom clean our ducts, and all that dirty air is being recirculated up to 84 times a day! Fumes from paint, flooring, furniture, rugs, clothing and other common items may be putting your family at risk. 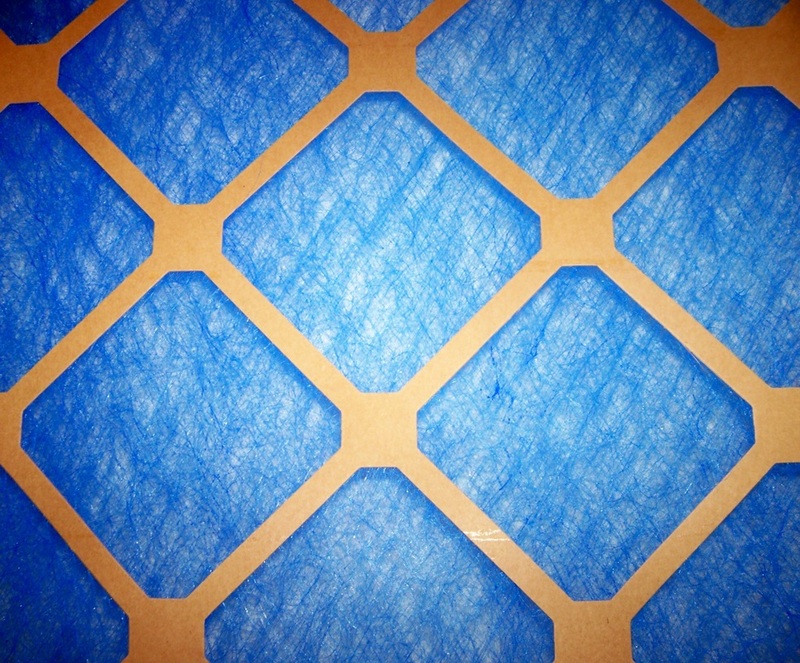 We offer whole-house air purification systems that are energy-efficient and extremely effective. Single-room appliances can cost hundreds of dollars and simply do not provide the complete protection you’re looking for. 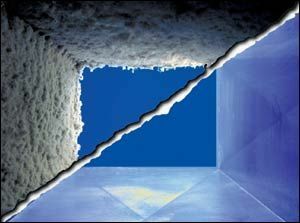 We love duct cleaning! 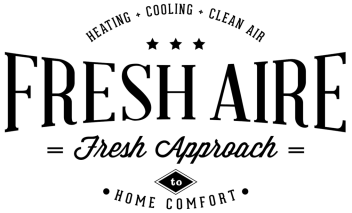 Ask us how we can freshen your whole home by cleaning your duct work. 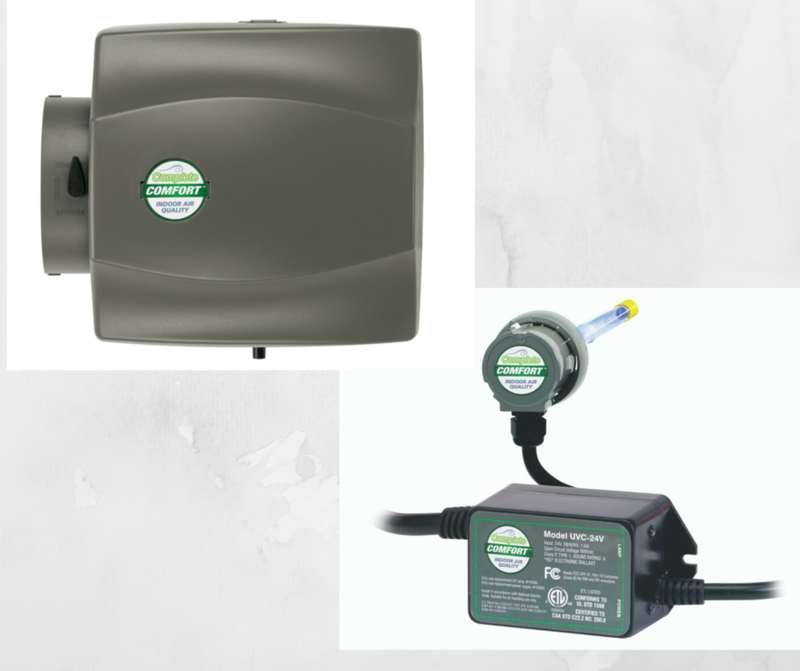 We offer the #1 brand in whole house humidification & UV air purification and PCO odor destroyers.